Typically, the big debuts for German brands happen at European auto shows, such as Paris or Geneva. BMW usually leaves smaller stuff for the American auto shows. This year, though, BMW will be debuting no less than four cars at the upcoming LA Auto Show, later this month. Four worldwide premieres will be in LA and they’re all pretty important ones. So let’s take a look. While it’s not a fan favorite, the BMW Vision iNEXT is a very important car for BMW. Sure, it looks like the lovechild of a BMW i3, X3 and one of the pigs from Angry Birds but it’s a car that’s arguably the most important to debut in LA. 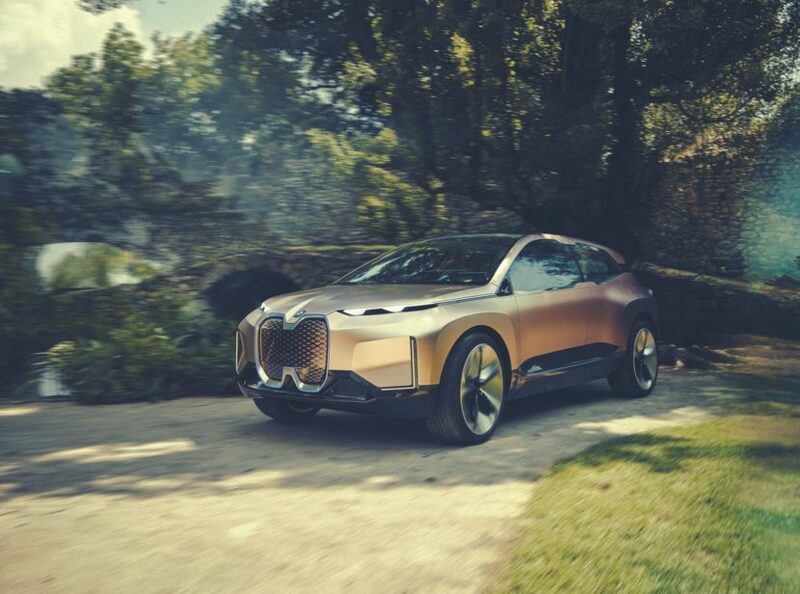 With a fully-electric powertrain and fully autonomous capability, the BMW Vision iNEXT is just a concept but it’s one that points to the future of the brand. It also showcases BMW’s vision for the future of high-tech cars. With a massive dashboard-mounted screen, a high level of personalization and even a touch-sensitive rear bench seat, the iNEXT is like something out of Minorty Report. Only weirder. 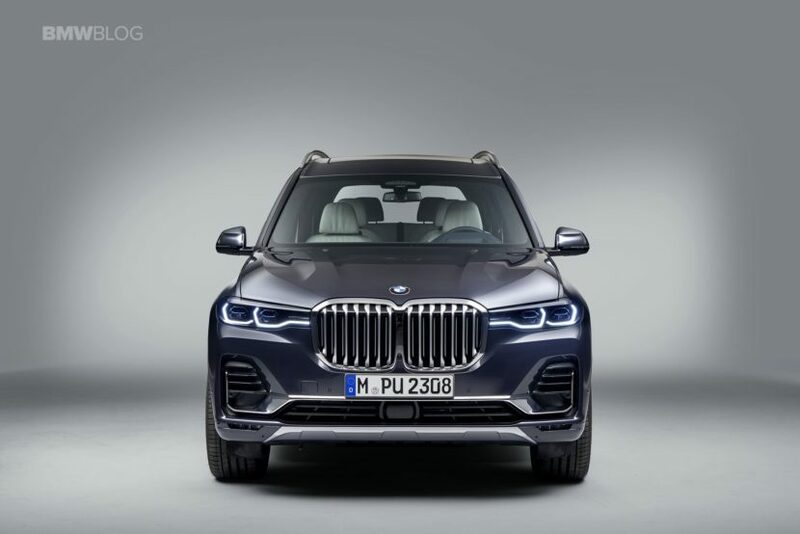 The BMW Vision iNEXT might be the most important of these four for BMW, being that it points to the future of the brand, but the BMW X7 might be the most important from a financial standpoint. The X7 is BMW’s first entry into the full-size luxury SUV segment, mostly dominated by the Range Rover and Mercedes Benz GLS-Class. This BMW X7 now gives the Bavarians something to contend in that market and also adds another flagship luxury car. Not only does that give BMW a new contender in a hot segment but it also creates a very high-profit car for the brand, something that can help create some more R&D money. When the first BMW X5 debuted back in 1999, many enthusiasts bemoaned its very existence, feeling that it diluted the brand. However, sales of the X5 skyrocketed, giving BMW additional revenue that helped shape what it is today. We’re not saying the X7 will have that same effect but it should help increase profits. Plus, big luxury SUVs do very well in America, so where better to debut it than at the LA Auto Show? 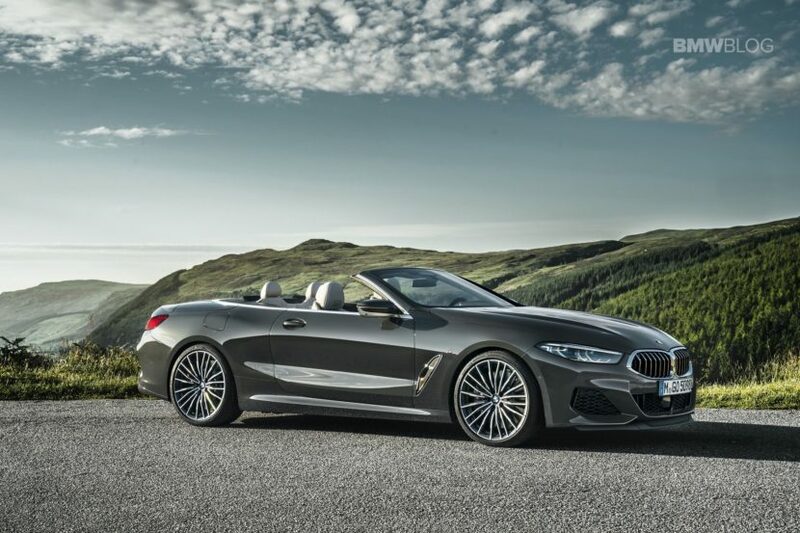 When we first saw the BMW 8 Series Convertible, we were very impressed. It could be the best looking BMW convertible in a very long time, looking prettier than the old (and current) Z4, the old 6 Series ‘Vert and especially prettier than the 4 Series Convertible. You might have to go all the way back to the BMW Z8 to find a better looking Bavarian drop-top. Making it even better is the fact that what lies underneath matches, and even exceeds, the sportiness of its looks. 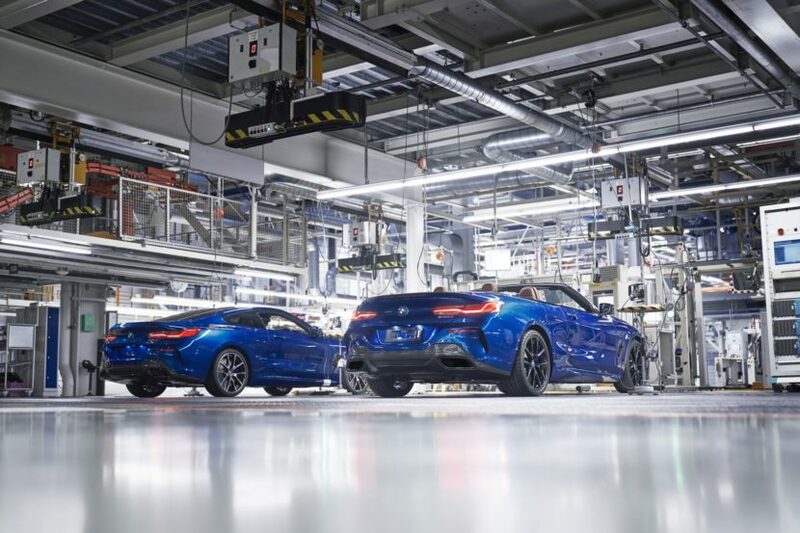 At launch, there will only be one model available in America, the BMW M850i Convertible, which packs a 4.4 liter twin-turbocharged V8 making 523 hp and 553 lb-ft of torque. Combine that with all-wheel drive and the M850i ‘Vert has the makings of a great grand tourer. Word’s just come out about the BMW M340i and its specs, details and performance figures. The M340i xDrive, the all-wheel drive version, will be the fastest non-M 3 Series ever, with 382 hp (in America, 374 hp in Europe) and a 0-60 mph time of 4.2 seconds. Only an automatic transmission will be available but both rear-drive and all-wheel drive are optional. Oh and the available limited-slip rear differential should help a bit as well. Sure, the M340i looks a bit different, with its funky new grille design and overstyled front end but it should be a very fun car to drive. 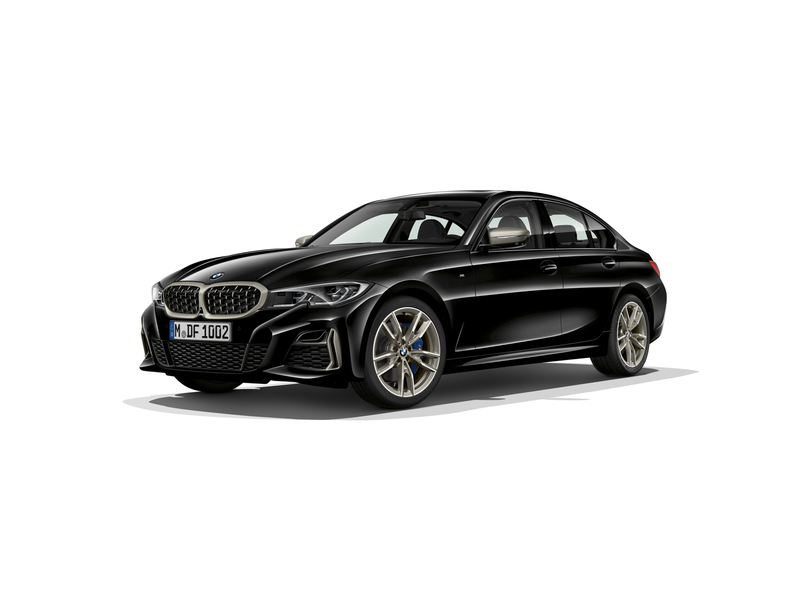 It obviously gets all of the same chassis and dynamics engineering as the new 3 Series, which is said to make drastic improvements, while adding more power, slightly sharper steering and more performance. BMW also seems to want to make the M340i an entirely different car from the standard 330i. Previous 3 Series had big six-cylinder engine models but they were always just standard 3ers with more power. With the M340i, BMW seems to want to go a similar route as Audi, with its ‘S’ model cars, and Mercedes-AMG with its ’43’-designated cars. The LA Auto Show is going to be interesting for BMW. These four cars are going to be important to the brand moving forward and are all very exciting. Well, except for maybe the iNEXT. So keep your eyes and ears opened at the LA Auto Show to see BMW’s newest crop of cars.